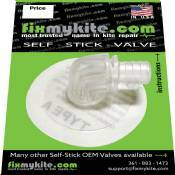 FixMyKite.com CrazyFly One Pump Kiteboarding Valve replaces valves on all CrazyFly kite models 2015 and newer. 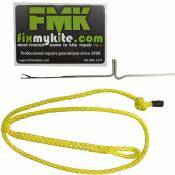 Also a compatible replacement for North Lazy pump Gen. 2, Ozone, Slingshot, and Flexifoil. 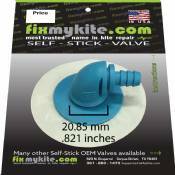 The Duotone/North Airport Inflate/Deflate Valve will replace the inflate/deflate on all North 2014-2018 models except the 2014 Vegas and all 2019 Duotone kites.This blue cap valve is also a replacement for the North Yellow cap Inflate/deflate valve. 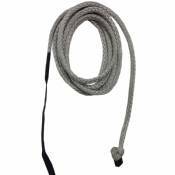 Made with TearAid to work with any bladder. 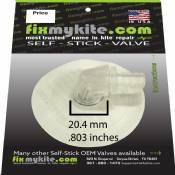 From the leader in repair technology, FixMyKite.com's Self-Stick-Valves will stick on any bladder material or color. 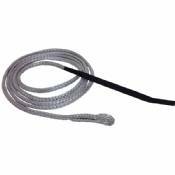 Simply peel and stick to make a fast and easy repair, or attach to a newly replaced bladder. 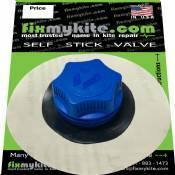 The specially formulated adhesive is incredibly durable making for a permanent repair. 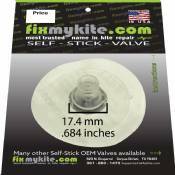 Everything needed for installing the new valve is included in the package: alcohol wipe and detailed instructions.